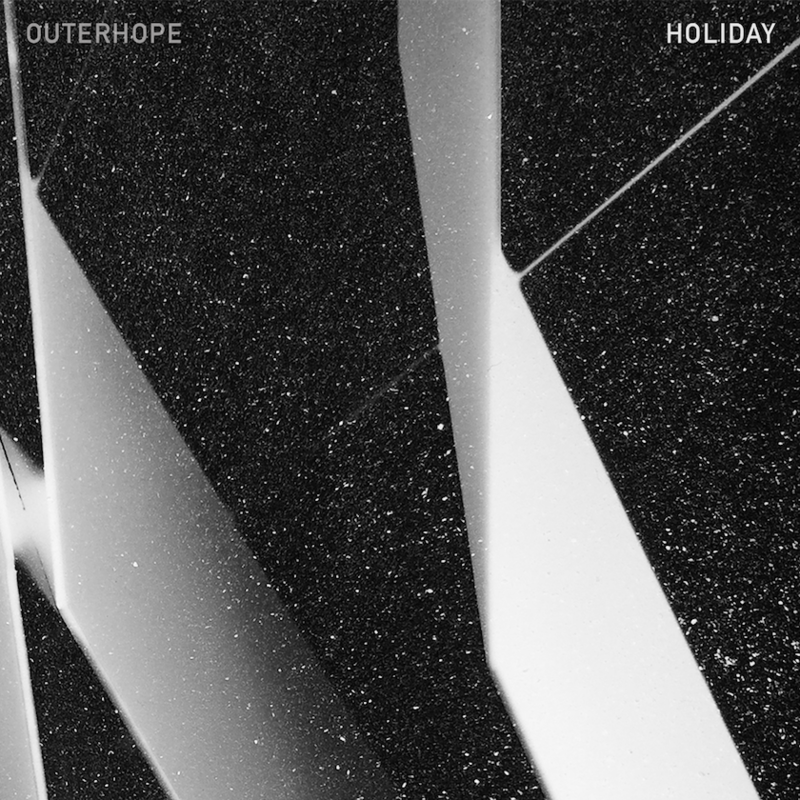 “Holiday” is the first single off dream pop duo Outerhope’s upcoming “Vacation” LP. In their fourth release, siblings Michael and Micaela Benedicto explore in-between places, love and death, memory and time. The track follows the loss of Micaela’s partner, the writer Luis Katigbak, composed in two separate parts during an extended six-month period. The persistent arpeggio and cosmic pulse allude to Katigbak’s future fiction, while the words recount grief as a fragmented act of remembering. Michael’s cinematic approach in production employs synth-laden instrumentation that shifts between weightlessness and saturation, providing the backdrop for scenes that suggest indefinite timelines, people suspended between the real and the imagined, and encounters that may or may not have occurred.